I went out onto my local heath a few weeks ago in the evening to look at nightjars and drew a complete blank. It wasn't too late in the season and was a good evening weatherwise. I noted the munching cattle now seem to range over the area without being at all compartmentalised as in the past. 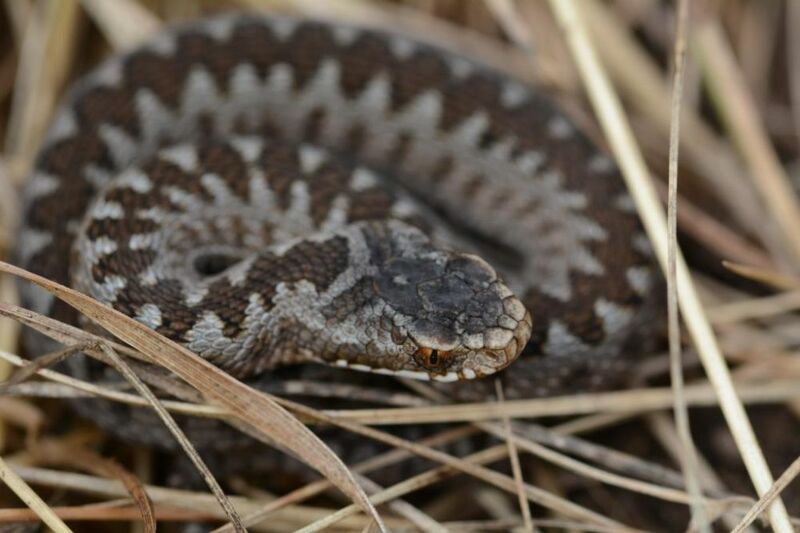 Be interesting to see how this affects not only nightjars but adders too.